Does the thought of spending all day clipping coupons make you cringe? Me too. But, do you hate paying full price on a (way overpriced) food item? Me too! Here’s how to coupon for beginners – even when the very thought of couponing terrifies you. It might be time to start giving couponing some consideration if you’re looking for some useful ways to save money, especially at the grocery store. I used to hate the thought of couponing. I knew I could save money if I did it, but I just didn’t think it was worth all the learning, confusion and time that it would require. Until I realized that you don’t have to spend all day clipping coupons to be able to get great discounts on products. When I used to picture couponing, I always pictured some woman with mommy-jeans who spends her days furiously flipping through fliers and coupon books to find the perfect coupons so that she didn’t have to pay a cent for her groceries. I pictured someone who lived to coupon. Someone who didn’t have a life other than couponing. But, as it turns out, that’s not who your typical couponer is. Maybe that’s who it was many years ago, but now couponing has turned into such a popular phenomenon that it almost seems like it’s the norm to coupon. Maybe it’s not quite the norm, but it’s not all that unusual, either. Many people take advantage of coupons and all the great deals that they can get with them. And for good reason, too. When you look into it it really is amazing how much money you can save when you coupon effectively. 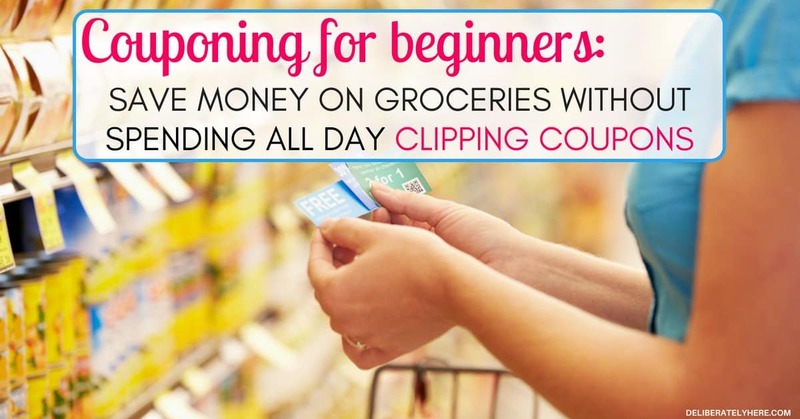 So, if you’re like me and want to save money on groceries but don’t want to spend all day clipping coupons, this is the perfect guide for you. Start collecting coupons now. Even if you don’t think you’ll ever use them, collect them. Store them somewhere where you won’t forget about them. There are so many places to find coupons these days it can be overwhelming at times. So, to start, find just a handful of coupon websites and fliers to get you started without becoming overwhelmed. 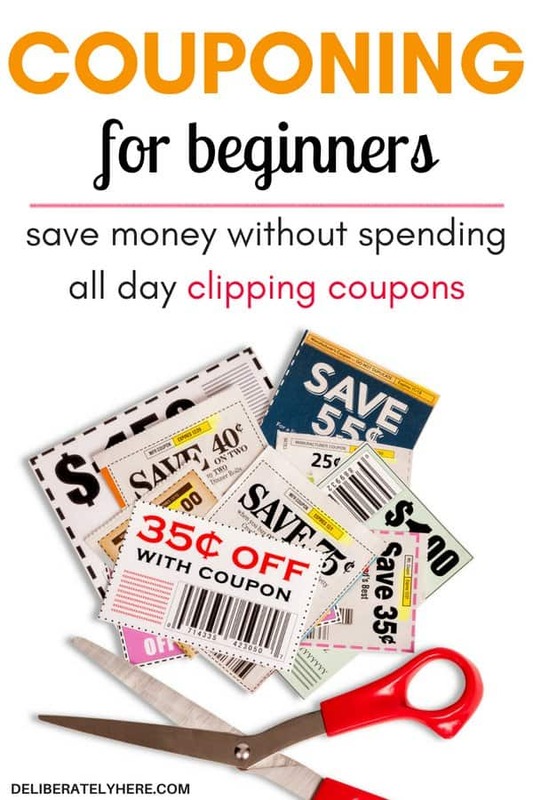 Now that you have a good number of places that you will get your coupons from, it’s time to start clipping and saving the ones that you will use. If you like to keep things organized, many couponers use binders to organize their coupons so they are easily accessible at all times. If that’s just not you, simply keep the coupons you will use somewhere that you won’t forget about them. Remember, just because you have a coupon for something doesn’t mean that you need to buy it. If it’s something you know you or your family won’t eat and it’ll just go bad in the fridge, no matter how cheap it is – it’s not worth it. PLAN YOUR MEALS ACCORDING TO THE COUPONS AND DEALS AVAILABLE OR PLAN YOUR MEALS THEN FIND COUPONS TO USE. 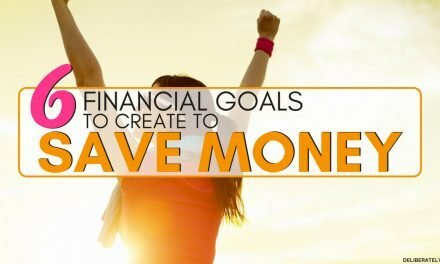 There are two ways to go about this part, and it all comes down to how extreme or how much money you want to save with couponing. Are you couponing with the hopes to just save a couple dollars every shopping trip? Or, are you couponing with hopes to only spend a couple dollars on a whole shopping trip? 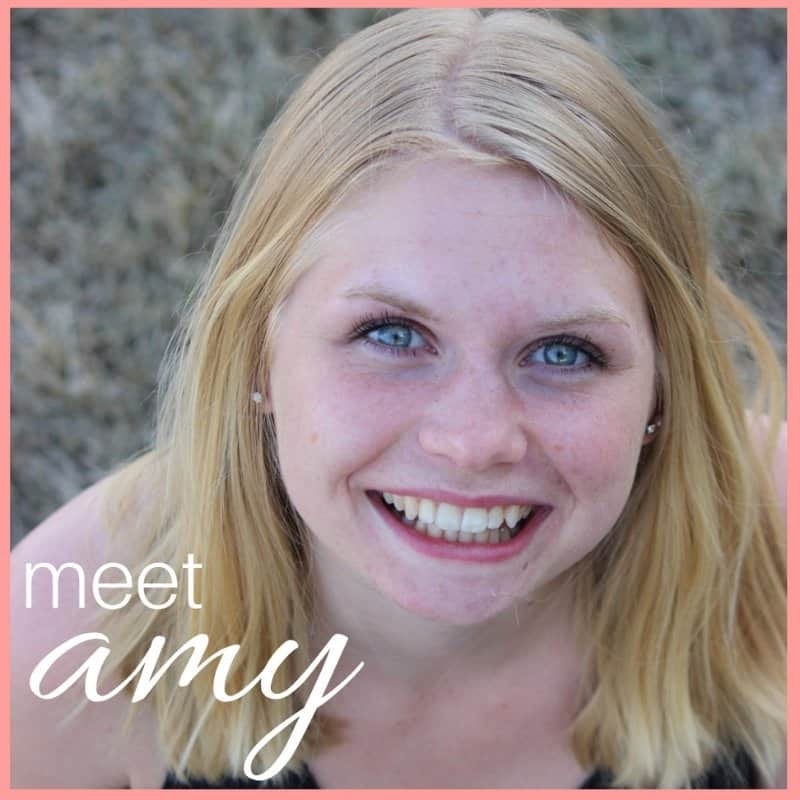 Remember, it is possible to buy everything you need and only spend a few dollars, but it will take a lot of work and a good amount of learning time while you figure out this whole new world of couponing. For me, I am aiming to get to only spending a few dollars on each shopping trip – but I am going to take my time getting there. 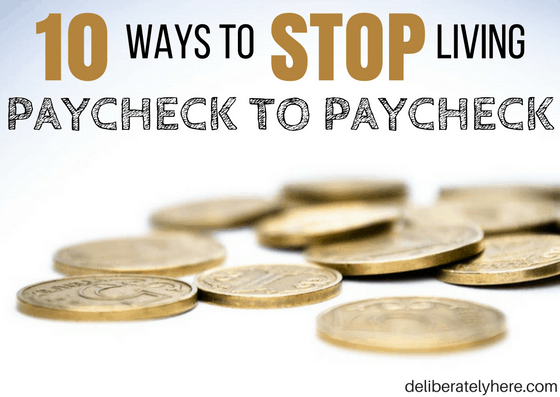 I don’t want to overwhelm myself and give up on couponing before I get to the good stuff, so I am going to start off slow and create my own groove for couponing then work my way to becoming more effective at it as time goes on. If you want to spend just a couple dollars on your whole shopping trip, it’s time to start learning more than just the basics of couponing. 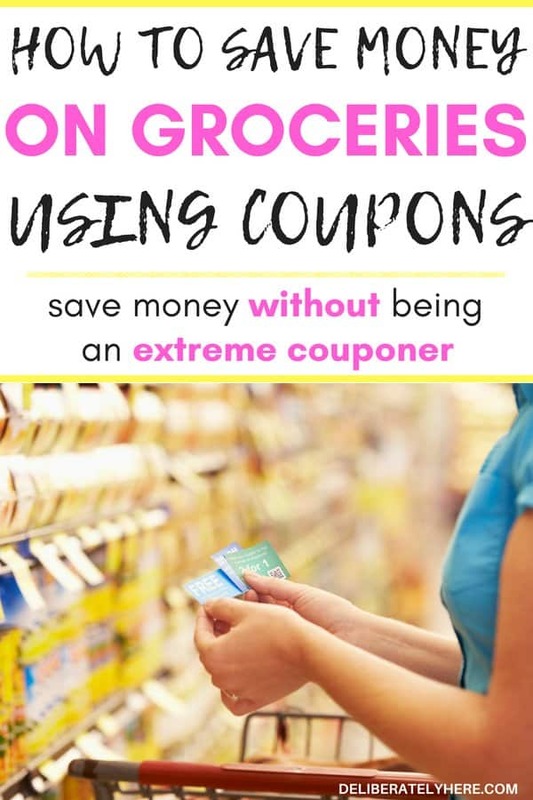 Start researching how extreme couponers do their thing, then implement it into your own life. One big difference between couponing to save just a few dollars versus couponing to only spend a few dollars is, you either plan your meals for the week or month then find any coupons you can for the things you will buy, OR you will find coupons (and even more to stack with each other) then buy ONLY the things that you have coupons for, and make meals with the stuff you have at home. Search high and low for coupons. Clip coupons out of store fliers, the newspapers and various places online, then see what have coupons for and only buy those products at the store. If you don’t have a coupon for something and it’s not a good price, you don’t buy it this week. Only buy the things that you have coupons for. If you choose to go this route of couponing, you will have to get very creative with your meals. 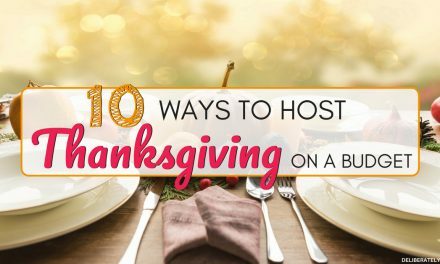 If you don’t happen to have a coupon for potatoes or cream that week, you will go without it and find ways to get creative with the ingredients that you have. Then you will be going down a much easier route of couponing. 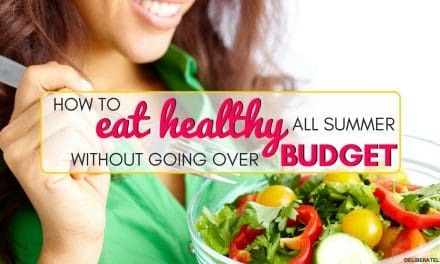 For this type of couponing, you will make your meal plans like normal, but once you have your grocery list filled out you will search the fliers, newspapers and online for any coupons you can find on the products that you are buying. 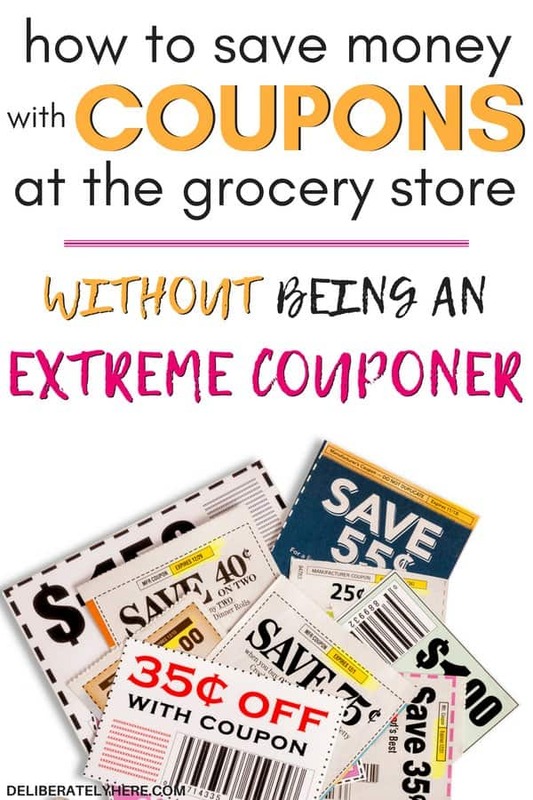 This is a much less extreme way of couponing, but because of that, it will not save you nearly as much money as extreme couponing will. Which way of couponing are you going to go with? Or does the thought of couponing completely stress you out? 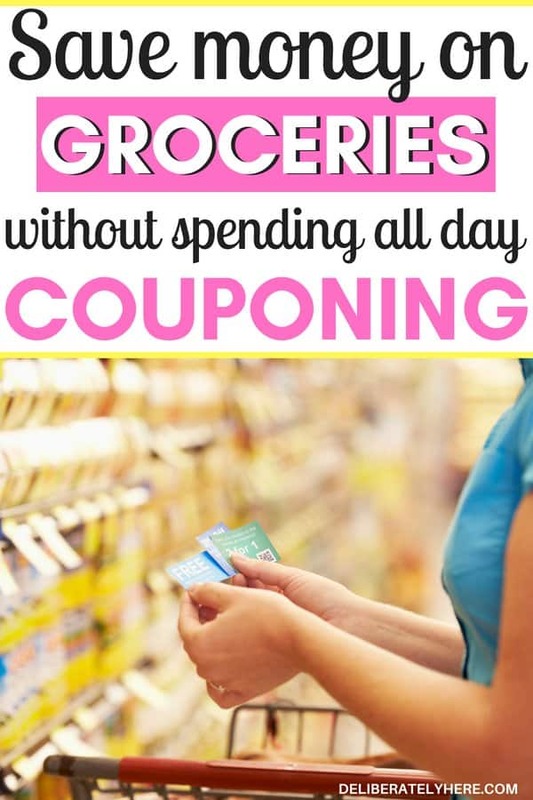 If so – start off small, then as you see the money you are saving with the coupons you will be able to create a routine for yourself and start using more coupons and finding ways to get creative while couponing. What are your best couponing tips and tricks for people just starting out? I’d love to hear your how to coupon for beginners tips!